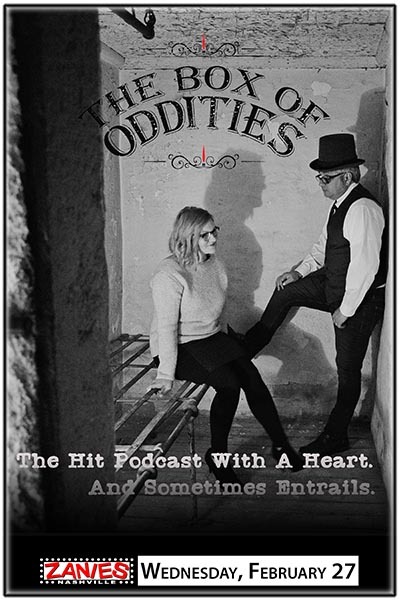 Discussing unusual topics that range from parallel universes to the frozen, severed head of baseball legend Ted Williams, married couple Kat & Jethro Gilligan Toth bring their irreverent brand of humor and unique chemistry to what has become one of the fastest growing podcasts on their platform. Explore a world that's strange, bizarre and sometimes hilarious. "Should you be the type who has interest in weird stuff, this is a fun thing to allow in your head!"